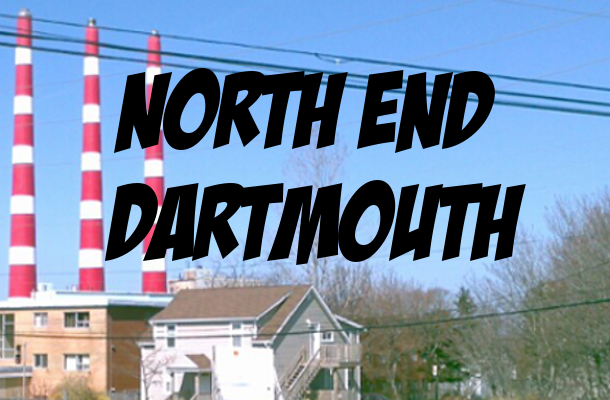 Our latest conquest of the Dartmouth pizza scene was finding the best pizza in North End Dartmouth. Click this pizza link to see everything Eat This Town has conquered thus far. Much thanks to our host, Danielle, who connected with me on r/Halifax, and her boyfriend Jordan who helped us eat some pizza! This quest was weird. There was hemming and hawing, grumbling and sighs of exasperation as we scored our pizzas in what was otherwise a disciplined silence. People were hard pressed to choose a favourite – distrustful of their own eyes, disbelieving their own palates and disagreeing with their own opinions. Champions were reluctantly declared, with little fanfare. Panada earned its best points for toppings, as there were long fresh strips of green pepper and a good amount of tasty bacon balls (I’ve resigned myself to bacon balls, le sigh). There wasn’t enough sauce, and what was there was a neutral tomato. ReTales thought the crust was boring. LA said it was “not fully cooked”. Denton described it as “slightly doughy”. * The web site says they deliver, but they only really deliver to businesses within the Burnside Industrial Park. Hours are also catered to weekdays/lunchtime, though they are open until 7:30pm Mon-Fri and briefly on Saturday afternoon. Burnside Pizza had enough sauce, so they get props for that. But not everyone enjoyed the taste of the sauce. The bacon was crumbly rather than chewy, so that was good. The crust was thin without being a thin crust per se. The edges were crispy… too crispy. We were underwhelmed, especially considering they wouldn’t deliver to us. When I opened the box from Traditional I just gushed! Oooooo! 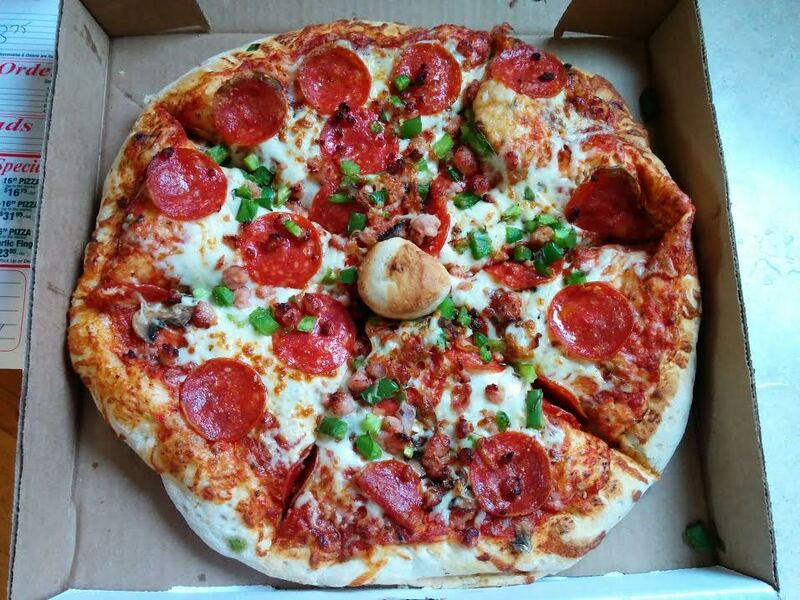 This is a pretty pie, fully equipped with top-side pepperoni and a dough ball! The whole pizza was sort of a big dough ball, though. The crust was fresh but very thick and doughy. Danielle really liked the “generous crust” – “(I like crust”), she admitted. LA thought the dough wasn’t cooked enough, and ReTales echoed that sentiment describing it as “slightly pasty”. While we were in love with the crispy pepperoni, we wished there was more of it. There also could have been more cheese and sauce. The crust simply dwarfed all the other ingredients! This pizza reminded me of a McCain’s deep and delicious with a fresher, poofier crust. This pizza was big and cheesy, catering to those most carnal cravings for salt, fat and carbs. The sauce was barely present and received the lowest score for sauce. The crust was hand-tossed but kind of dry. When I bit into my slice, I made an exclamatory noise and had to do a double take. The pepperoni on this pizza was REALLY thick. There were a ton of toppings! … but it was all quantity, not quality. The bacon balls were noticeably chewy and the pepperoni was ham/salami-like. “This is the lowest rating I’ve ever given to the most cheese”, wrote Denton. Jordan thought this pizza would be a 5/5 if it had more sweetness to round out the taste, which was dominated by salt and processed meats. ReTales was surprised that he enjoyed Robert’s as much as he did. “A good drunk pizza”, he wrote. The people who chose Robert’s for their #1 wrote: “Robert’s I guess” and “Robert’s… I guess… Ugh”. I picked Avanti as my #1 pick because it seemed to be the most inoffensive. I was tempted to succumb to Robert’s charms, but I just couldn’t do it with my dignity intact. I thought about the doughy wonders of Traditional but it was just … so doughy. Avanti was more balanced in its unexceptional state. It had a decent crust with a floury bottom. The cheese was moderate. The toppings were negligible. The sauce was scant but quite good. 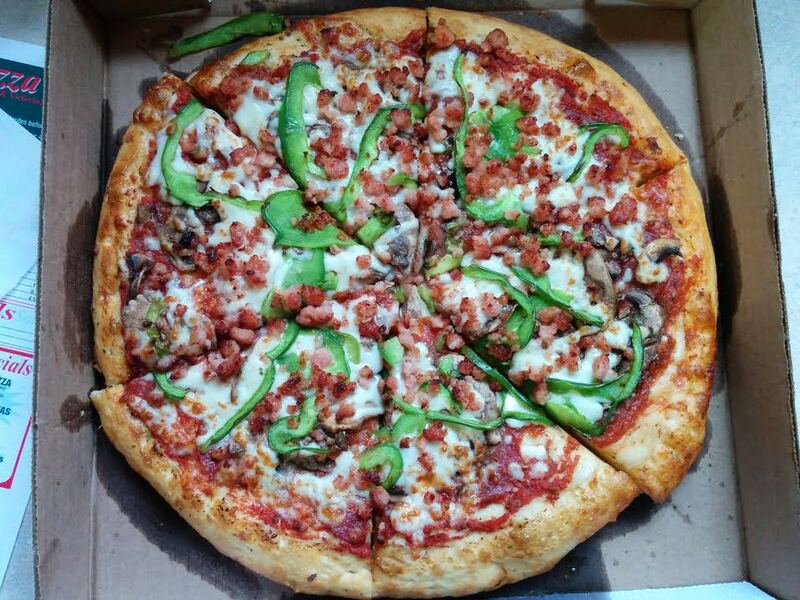 This pizza made everyone’s top 3 list – which is where is was a quiet winner. It was acceptable enough to everyone. Basically, I would order this one if I was sober. FYI – it’s also the cheapest. I don’t know what to tell you. The results are in. Robert’s stole the show with its sheer quantity of cheese and toppings. If you are drunk and want a big meaty cheesy pizza, Robert’s is the way to go. If you can’t bear the thought of layers and layers of ham-like pepperoni underneath globs of cheap cheese, you have some options. 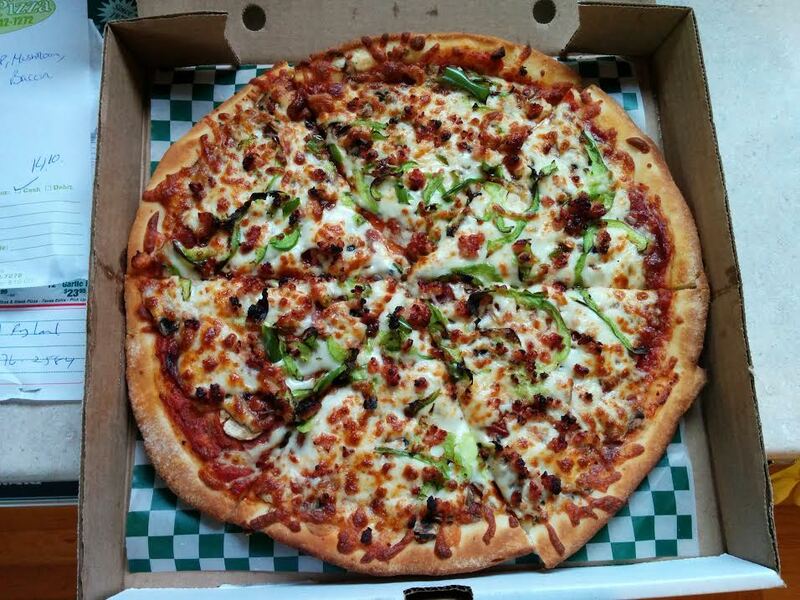 Traditional has the top-side crispy pepperoni that so many of you pine over – but you may want to order extra. Also be prepared for dough. Dough lovers – this one’s for you! For a more moderate pie, Panada or Avanti will suffice. Panana gets points for toppings, while Avanti provides a better crust and sauce. Up to you! Residents! 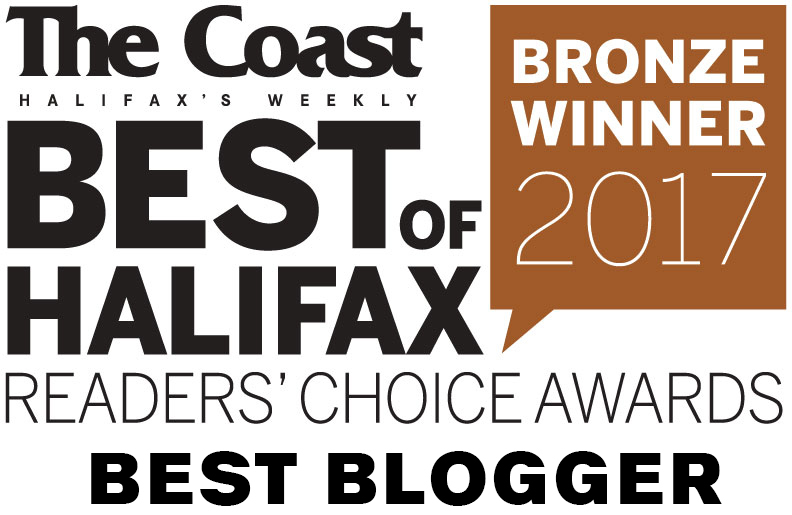 – what do you think is the best pizza in North End Dartmouth? Do tell! 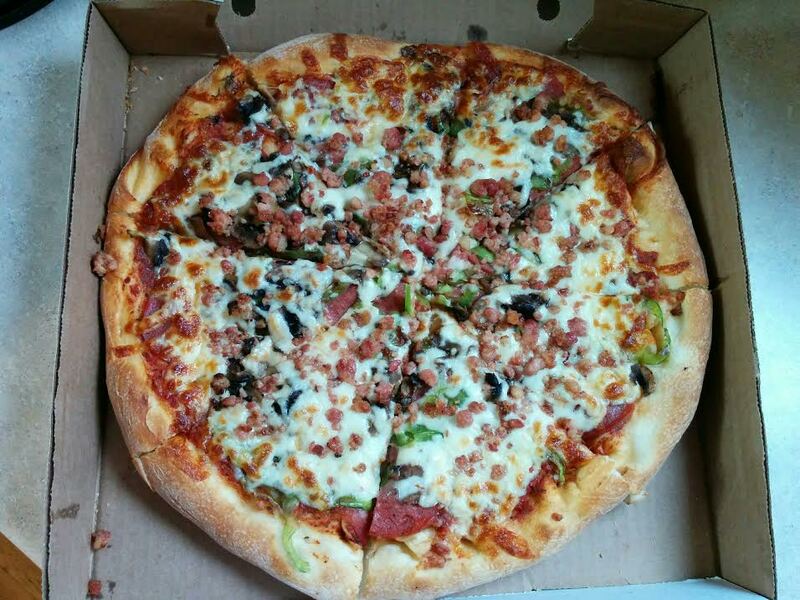 Any pizza places your group would recommend in the Fairview main avenue area? 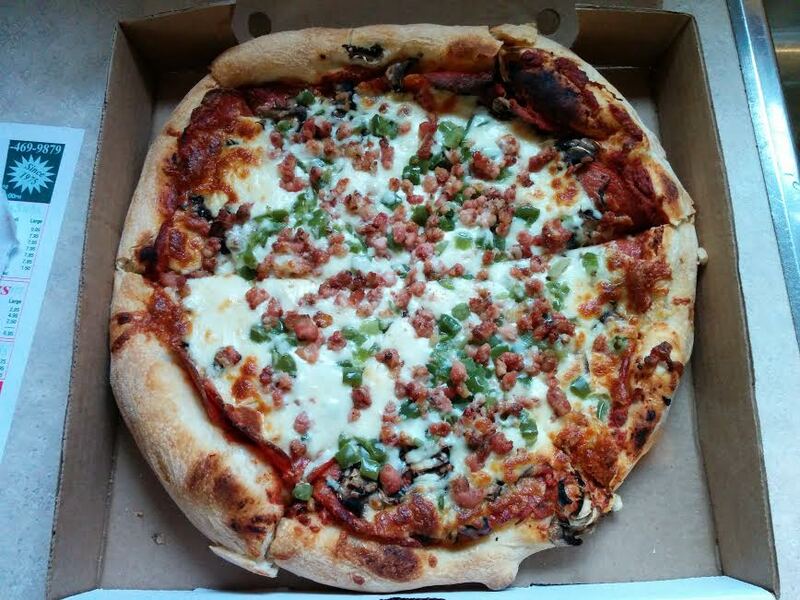 Haven’t done Fairview yet but I hear good things about Pizza Delic in CP. You guys have a Freeman’s now too! Have you tried Hungry Hut on Ochterloney street? One of the best pizzas I have eaten. The sauce is the best. And they also have the most flavorful donair meat on the planet! We covered Hungry Hut in the downtown quest. You can see all pizza quests by clicking on the pizza tab in the top menu. 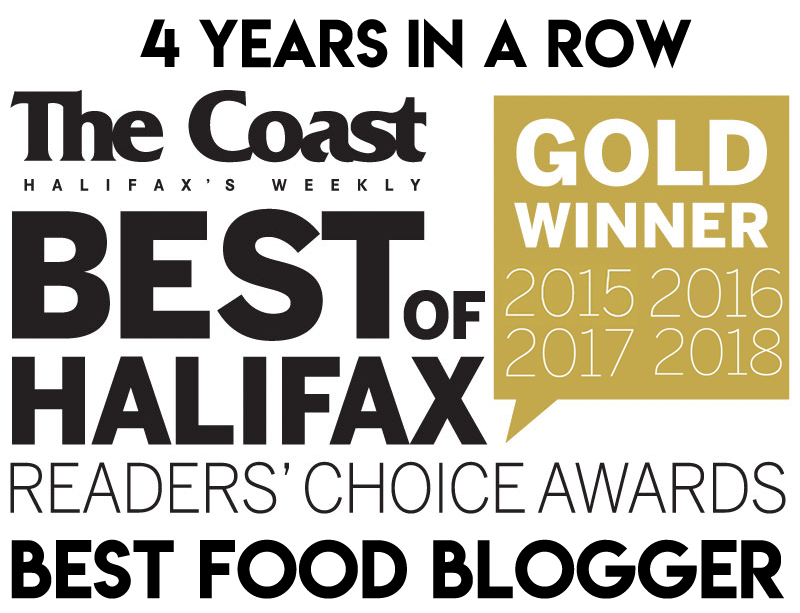 Sarah’s pizza on Albro is really good , ( or at least the best ive had ainxe moving to north dartmouth) I would agree to the rest of your rating though haha.